A lecture by Dr. KOK-THAY ENG in Khmer. Director of the Cambodia Institute for Pace and Development. Presentation in Khmer Language. As immigrants to Cambodia, Muslims, and victims of genocide, the Cham have been associated with terrorism. Terrorism is at the pinnacle of the problems facing the Cham in their attempt to revive their community and reconstruct their peripheral identities. Little has been studied about the Cham. By examining the Cham’s origins in Champa, their arrival in Cambodia, religious conversion, political affiliation, and social structure, it is possible to understand better their core identities as ethnic Cham and Muslims and whether they have become radicalized. Dr. Kok-Thay Eng received his Ph.D degree in Global Affairs at Rutgers University in 2012. Before coming to Rutgers University, Dr. Eng received his M.A in Peace and Conflict Studies from Coventry University. In 2007, Dr. Eng completed his M.S degree in Global Affairs with support of a Fulbright Scholarship. He was former Research Director and Deputy Director at DC-Cam. He is currently director of the Cambodian Institute for Peace and Development. 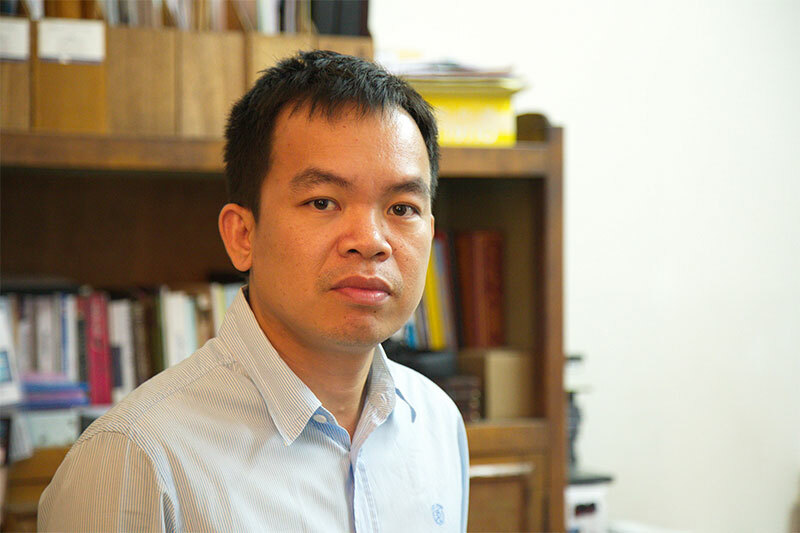 His research on the experiences of Cham people under the Khmer Rouge and their level of radicalism today was published in 2014. Entrance is free. All are welcome!